Who is already planning their next vacation? Or are you having trouble picking a destination with so many wonderful places in the world? 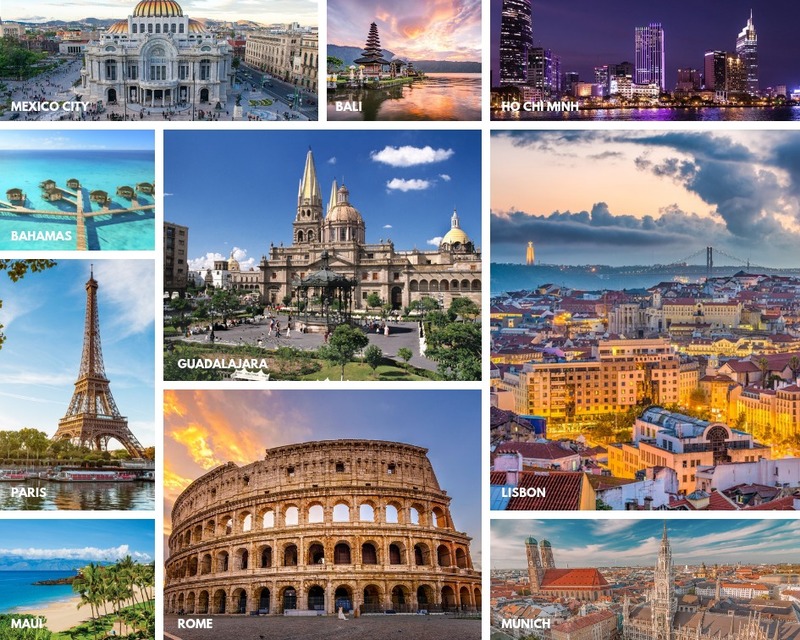 In case you need some help, Warmrental is sharing with you the top 10 destinations for 2019 according to Kayak . After analyzing more than 1.5 billion searches, Kayak created a list of the most popular destinations that travelers are eyeing for the new year. Will you be able to choose just one? The Warmrental team suggests you to Lisbon. Why? Portugal was elected the world's leading destination by the World Travel Awards and Lisbon won three other awards: Europe's leading city destination, world's leading city break, and world's leading city destination. Need more reasons? We don't! Discover here our selection of apartments and villas in Lisbon and book your next trip now!